Successful Smart Cities tend to have one thing in com­mon – a sound strategy. By defining a comprehensive, far-sighted vision, Cities avoid the implementation of single, disconnected projects, that might appear cool and attractive, but tend to be ineffective and expensive in the long run. For example, smart street lighting or e-mobility services are fairly sim­ple to be introduced, but they won’t generate bold results unless they are integrated in multi-functional infrastructures, such as data platforms or sensor networks. Having a clear strategy is also important to set out a timeline and responsibilities for implementation. How many Cities do have such strategy? According to the Smart City Strategy Index (SCSI) by Roland Berger, which measures the compre­hensiveness and ambition of urban centers against the key ingredients of a Smart City, only 153 municipalities around the world have an official smart strategy. 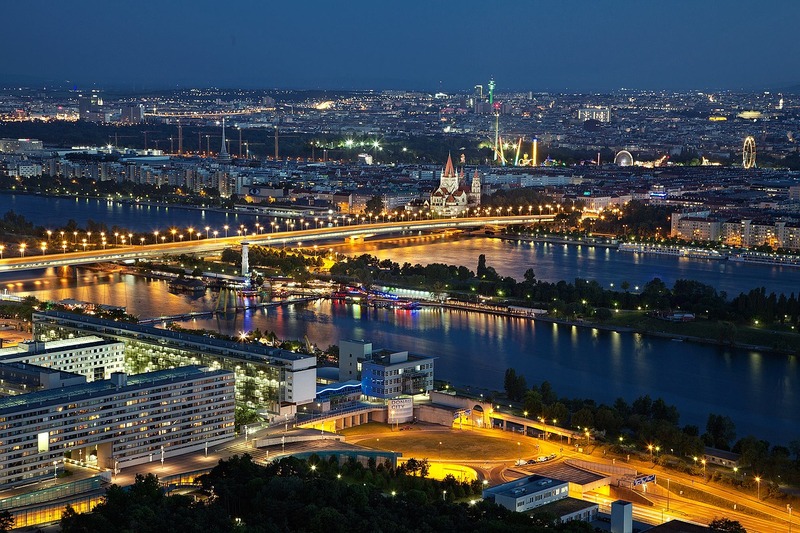 Among them, the Austrian capital Vienna ranks first for its compelling Smart City framework, its digital agenda and accurate project monitoring system. London in the UK and St. Albert in Canada follow, while Asian Cities dominate the rest of the top 15. But a smart strategy is not enough – it must be brought to life by action. Just 8 of the top 15 Cities show advanced imple­mentation progress, indicating mostly high capability, a wide scope with projects from most action fields, ac­tive or completed projects and some form of results tracking. Vienna again leads the way, this time followed by Singapore and London. The journey to become a Smart City might be challenging, as there is no single blueprint for how to get there. Roland Berger suggests Cities to involve and engage all stakeholders, including citizens and third party providers, creating virtuous partnerships and active collaboration both on strategy and implementation. And, as data is the lifeblood of any Smart City, establish open urban data platforms is key for success.